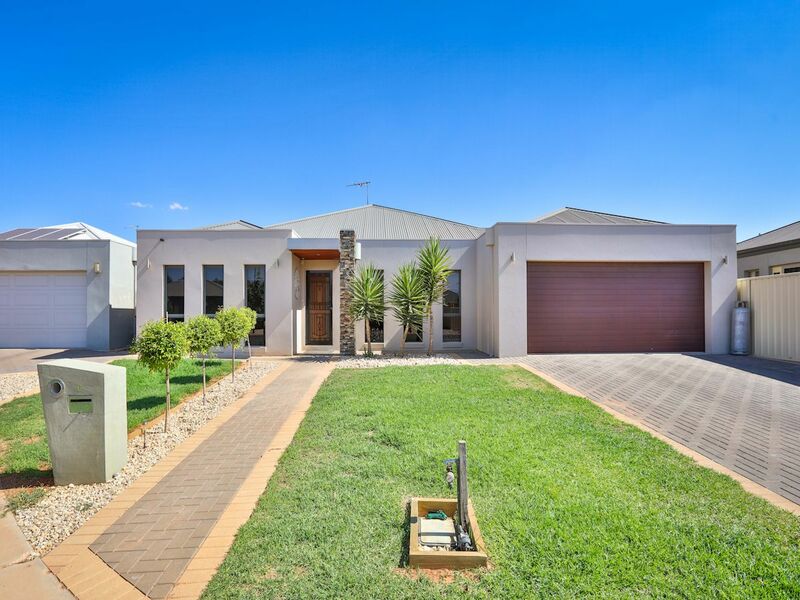 Featuring three large separate living zones is the four bedroom home. 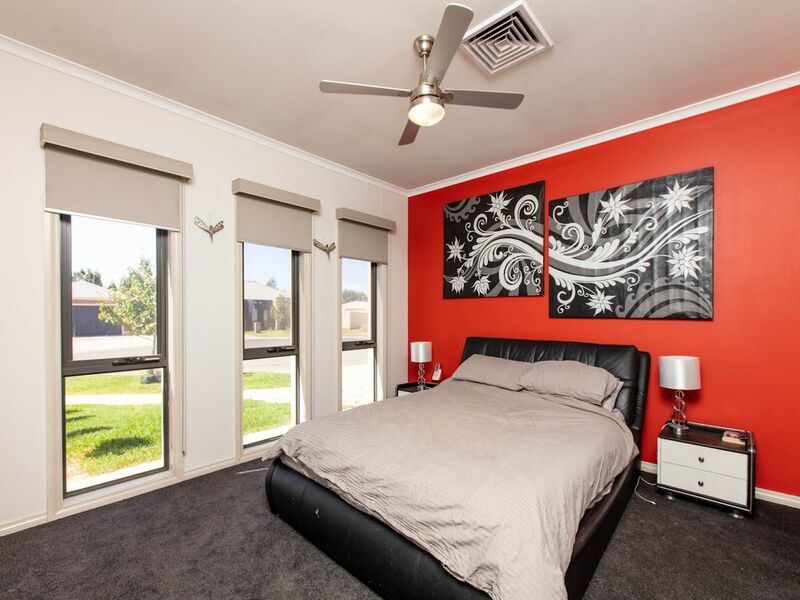 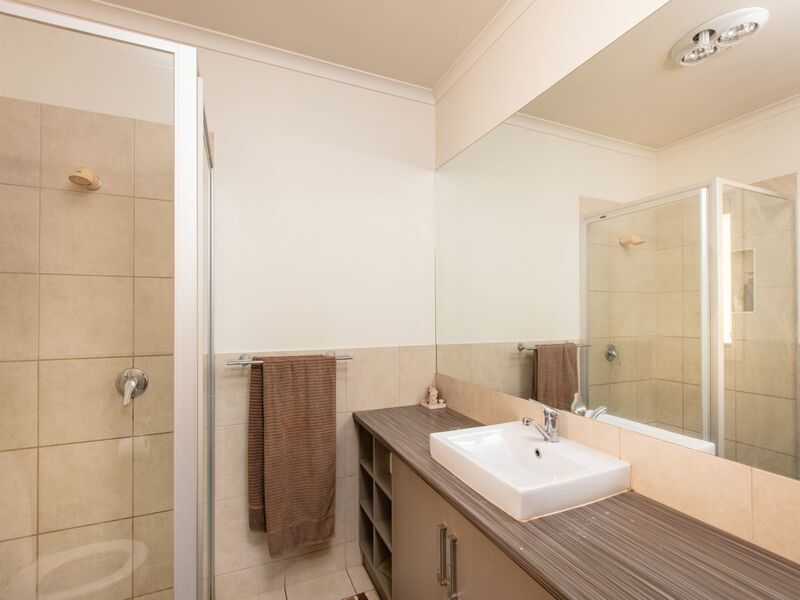 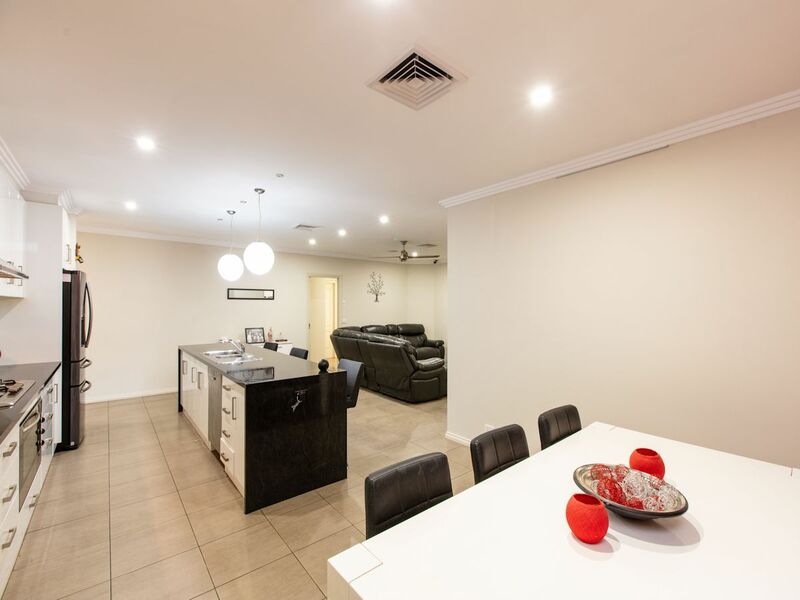 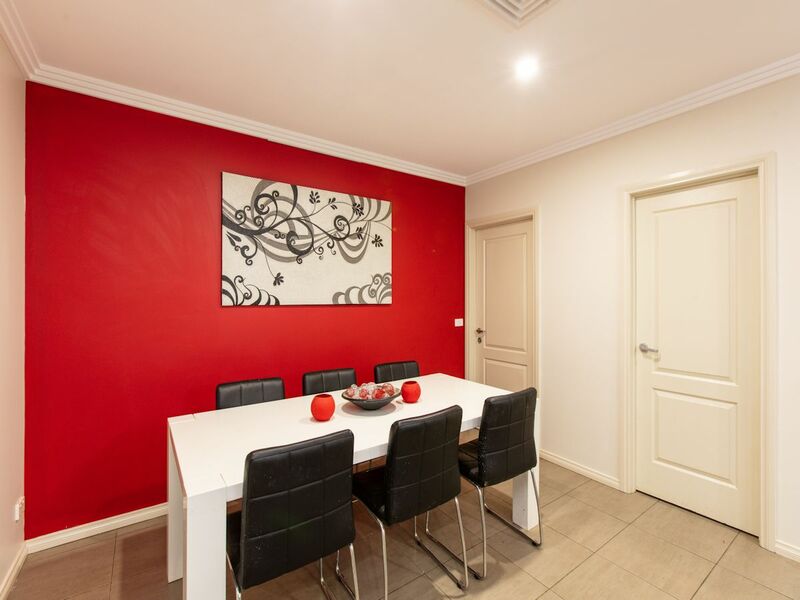 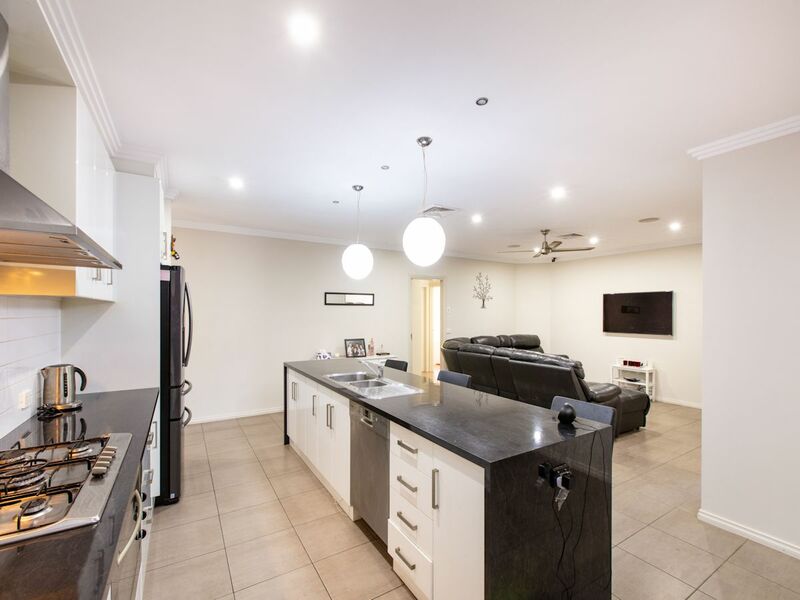 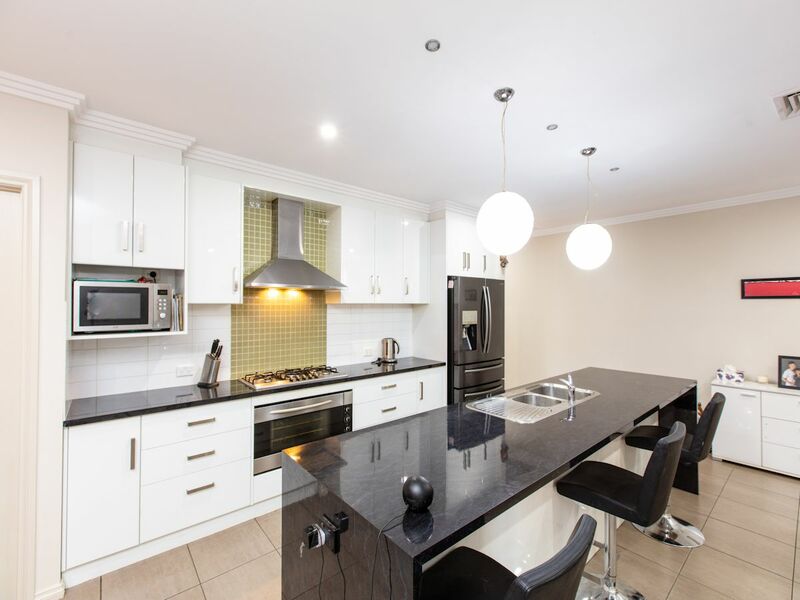 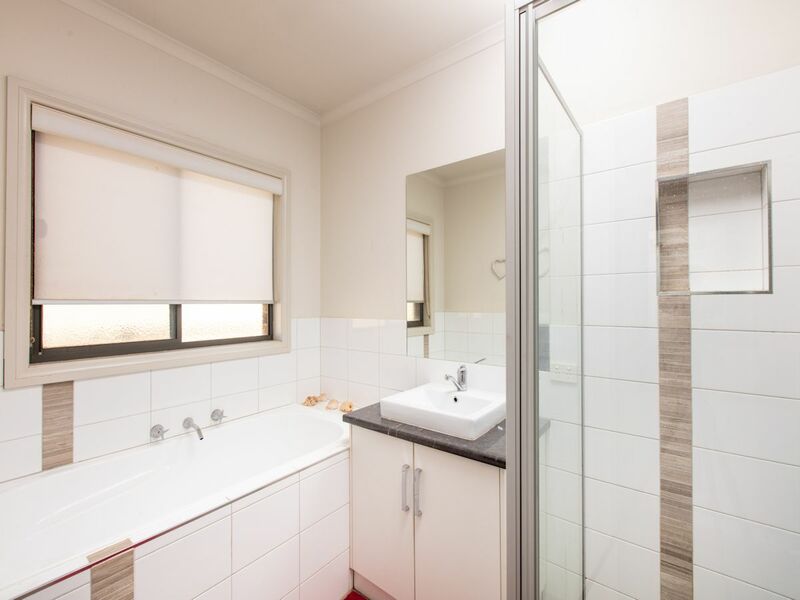 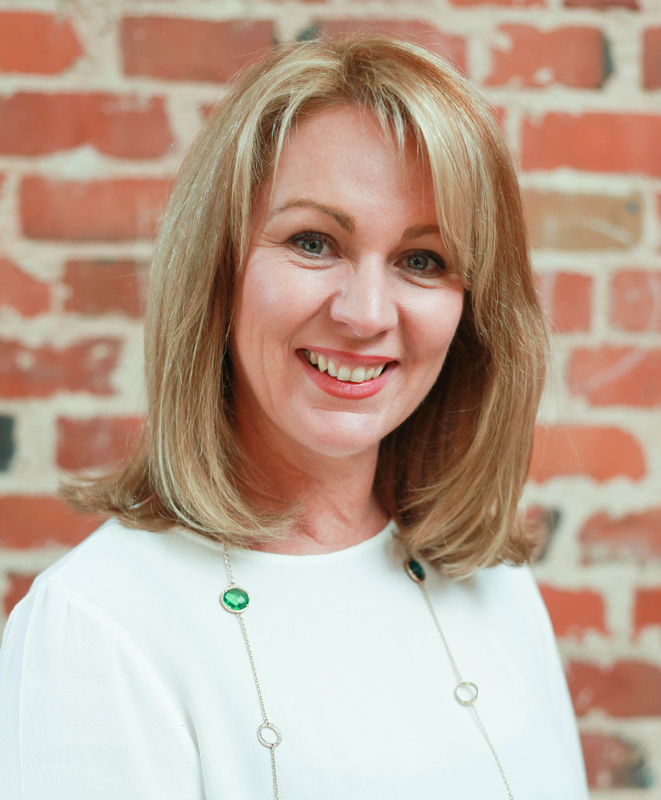 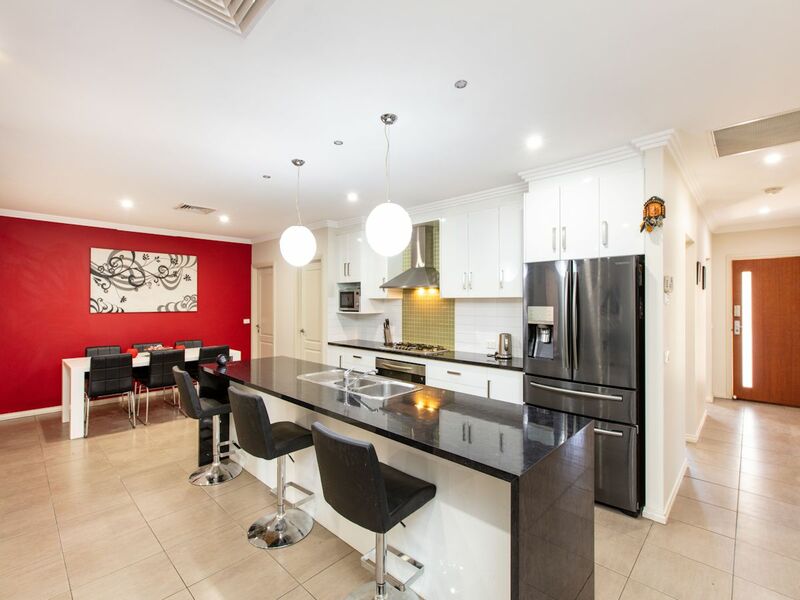 With huge modern kitchen with walkin pantry superbly located in the heart of the home, formal lounge, walk-in robe and ensuite to main, with built in robes all other bedrooms. 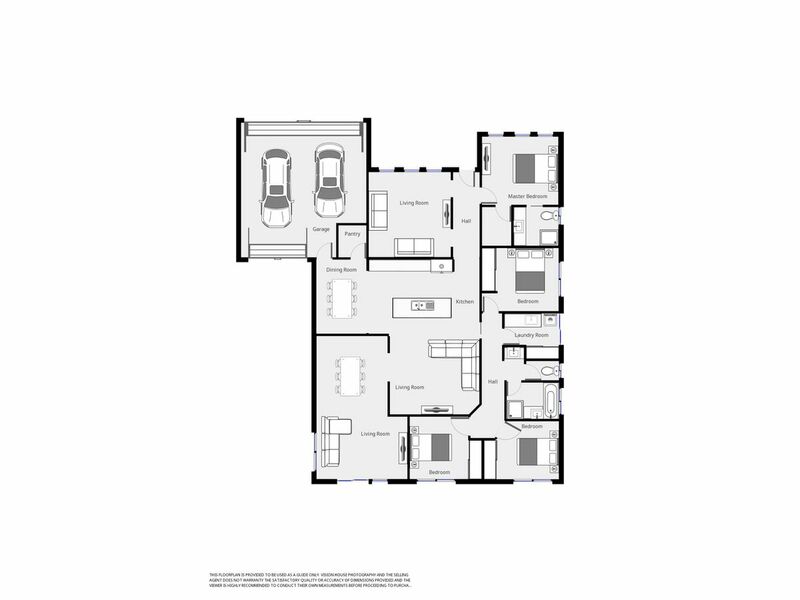 The large living and meals are well positoned off the kitchen, and flow through to the formal dining/ study and family room zone. 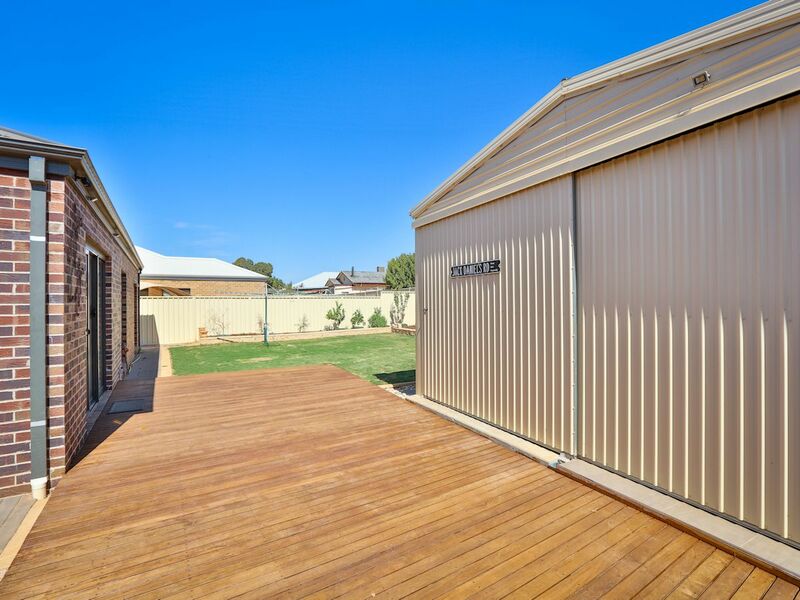 The outdoor area is decked and connected to a large shed with floor lights and power and has been converted into a large workshop and separate fitness room. 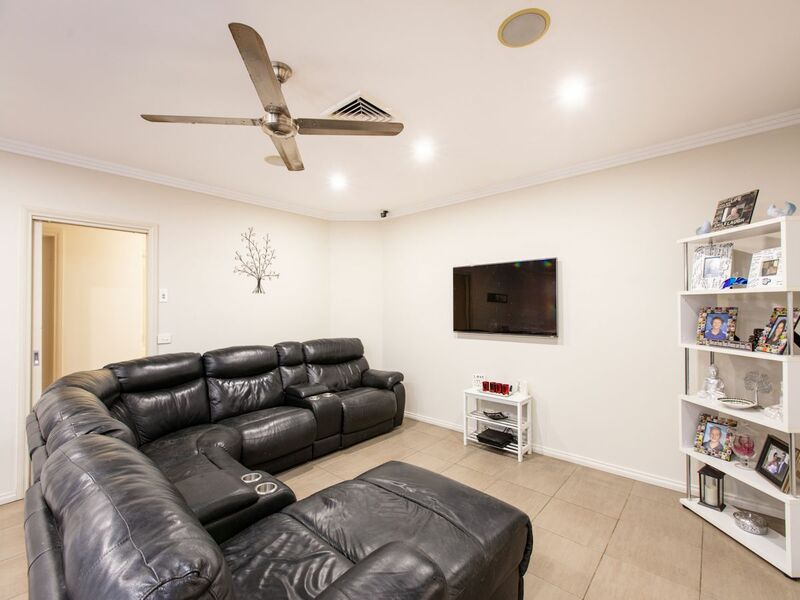 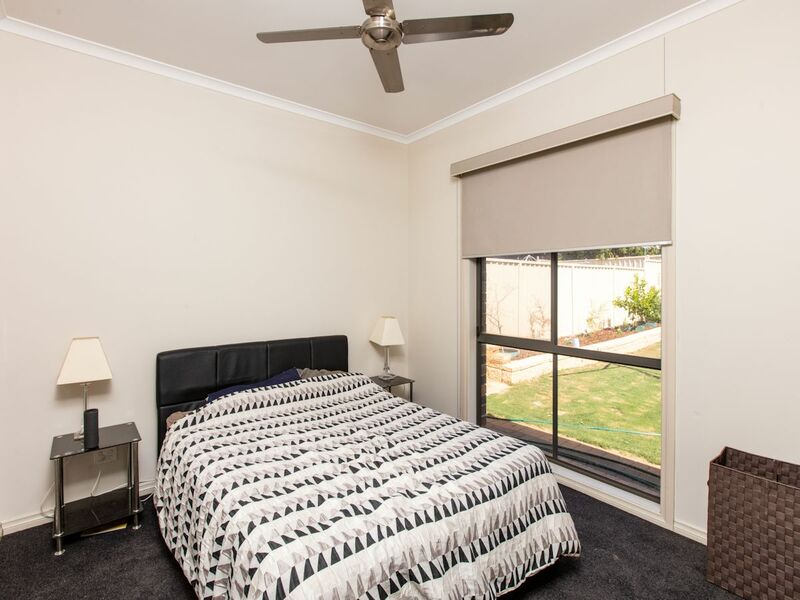 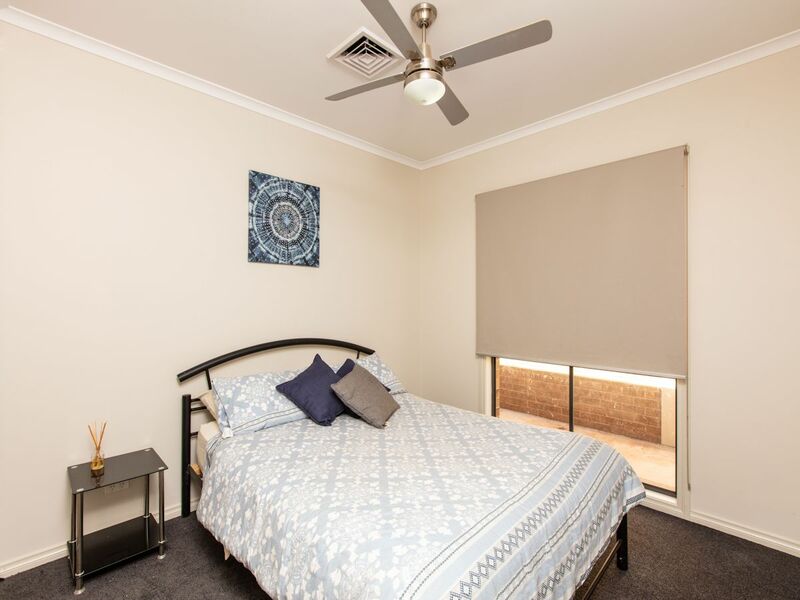 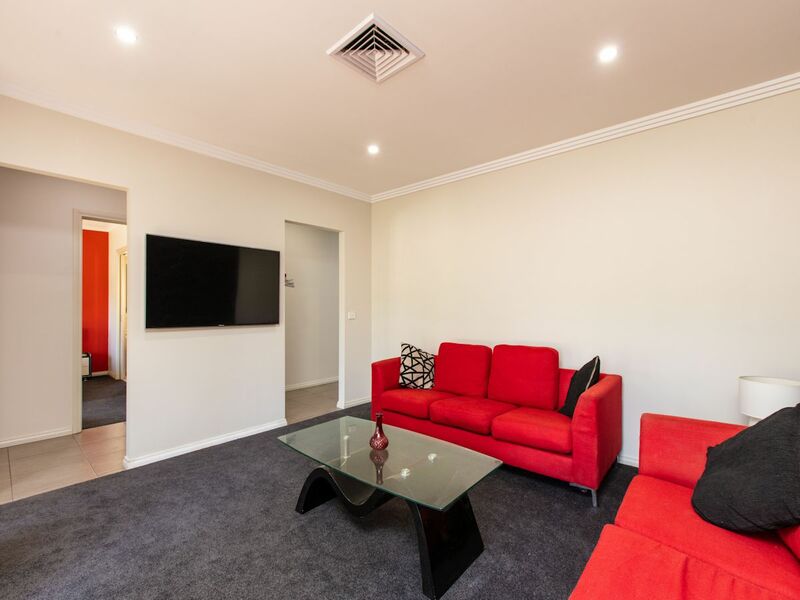 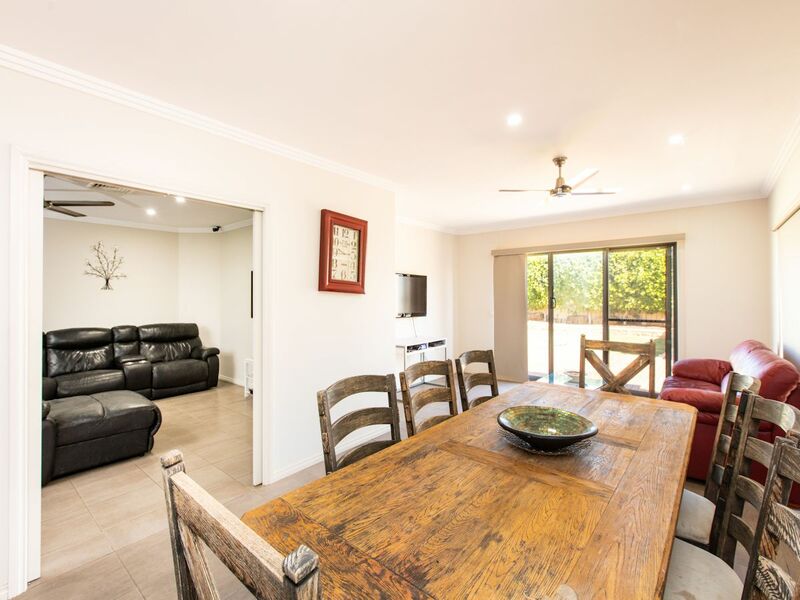 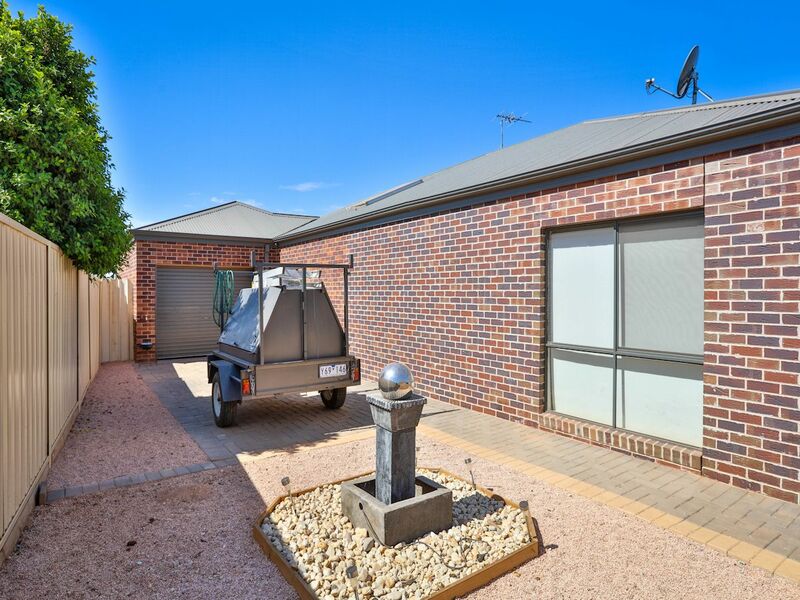 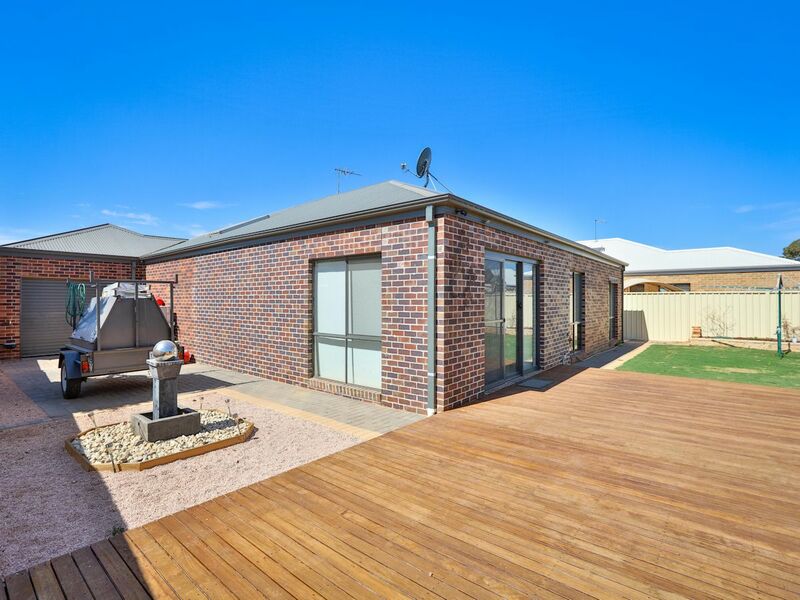 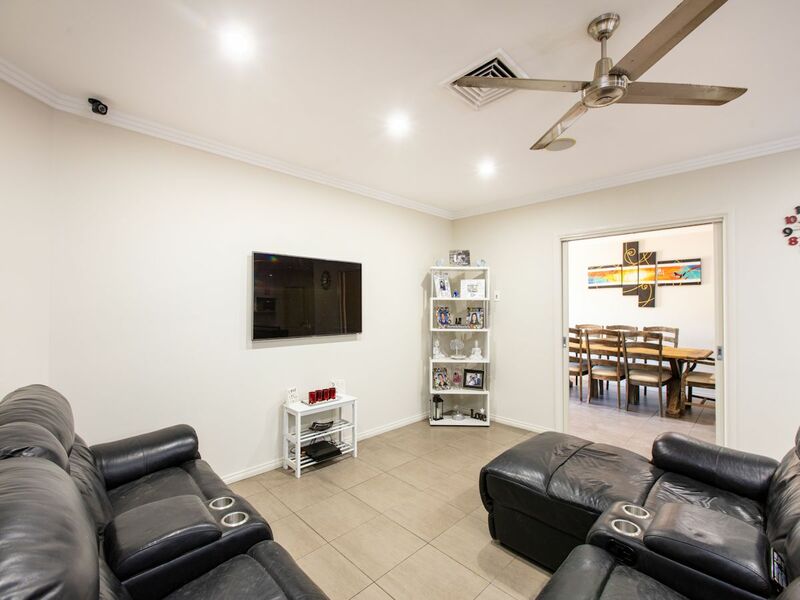 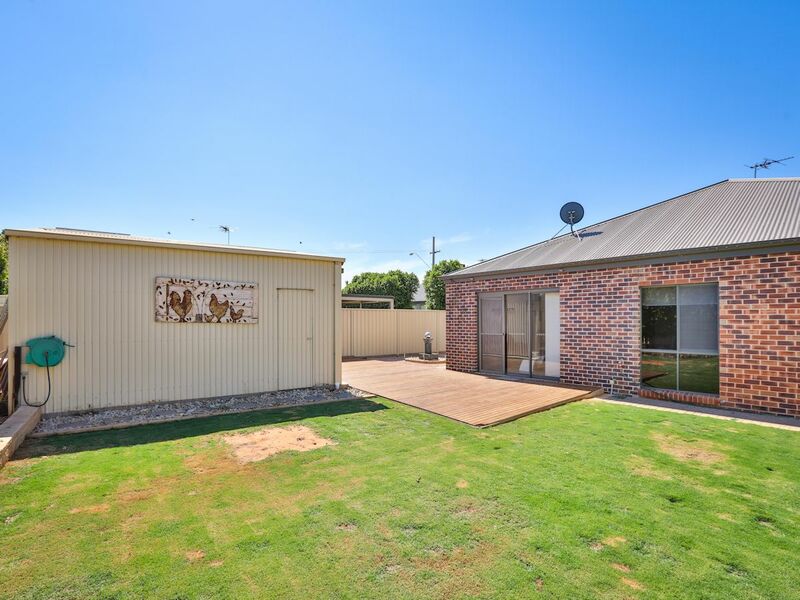 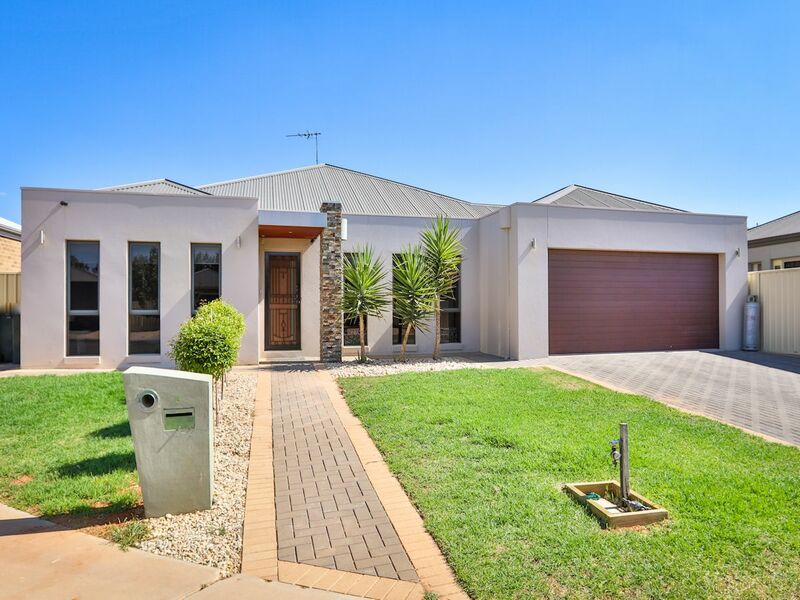 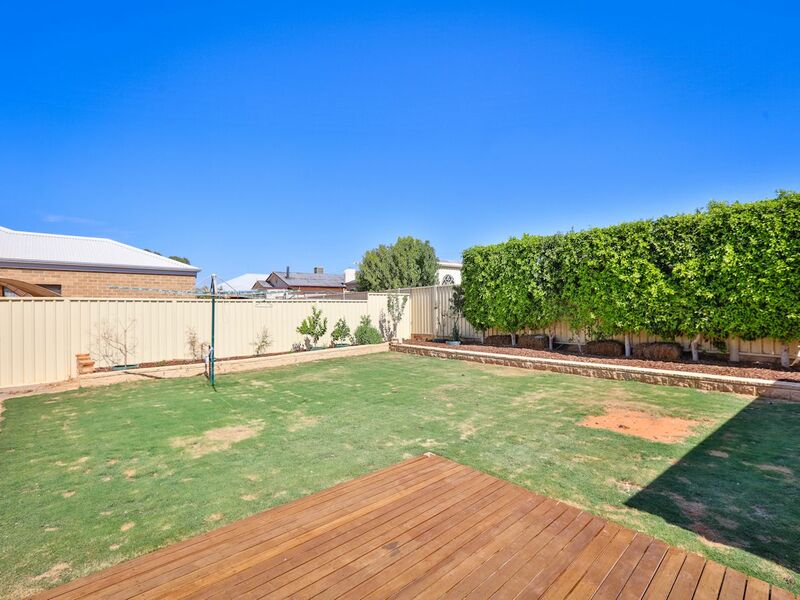 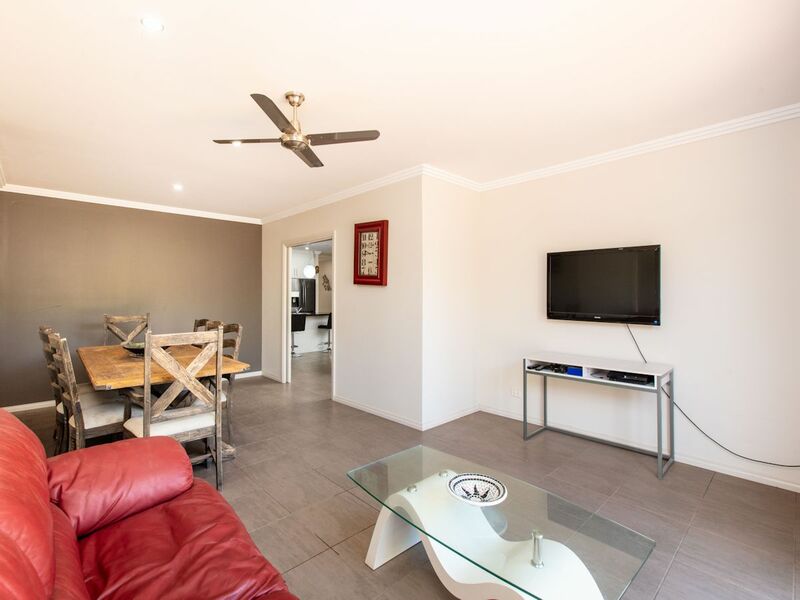 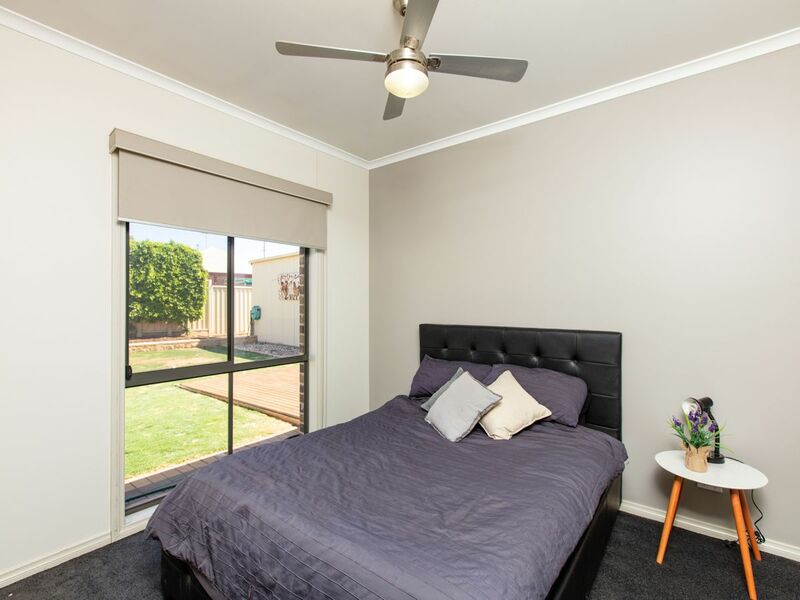 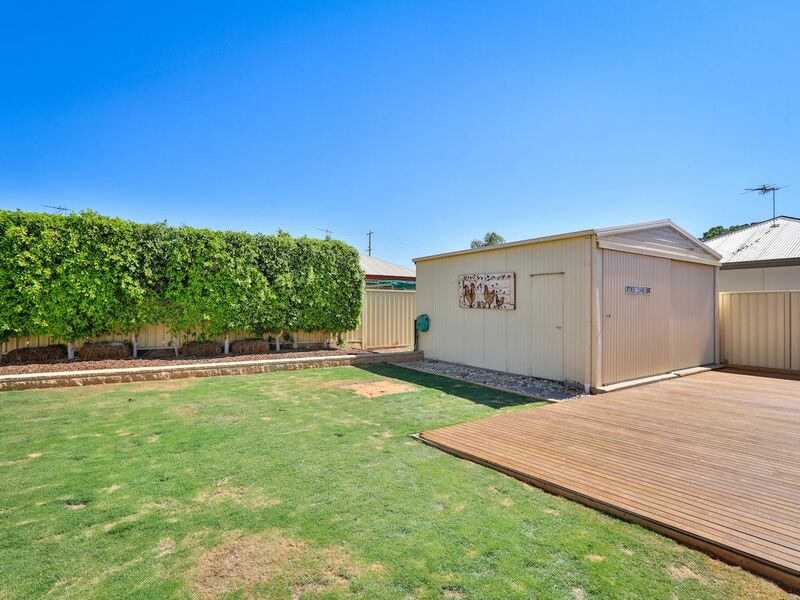 With generous rear yard, trailer/boat access & storage, and peaceful court location walking distance to Coles & Mildura Central Shopping Centre, why would you build when your near new home is waiting for you!